So what did you do for your parent’s 50th Anniversary? 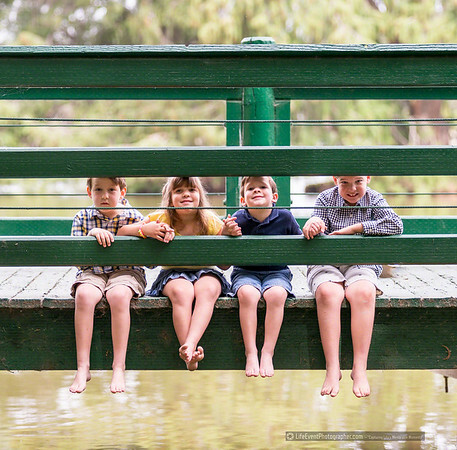 Well for this family, they surprised their parents with an amazing large print of their younger Grandchildren. Because one family was out of state it took some good coordination. Usually the coordinator is generally a sister, that is just like an air traffic controller that can land a dozen airplanes, at the same time, on the same runway, without breaking a sweat. Okay that analogy was way too good not to stop, but luckily everything was coordinated and it worked out great! 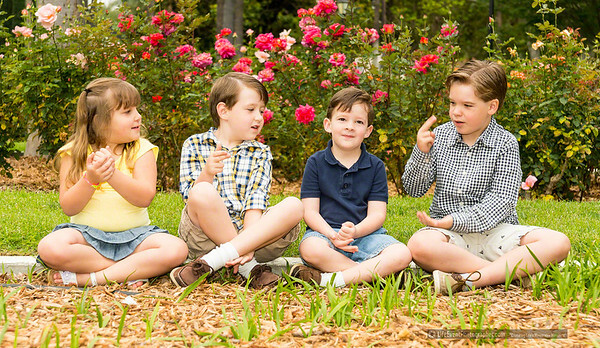 We went to a park in Riverside and took various scenic photos. 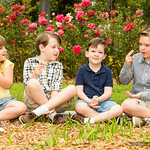 I put together this great video slideshow of their session to help the memories last. 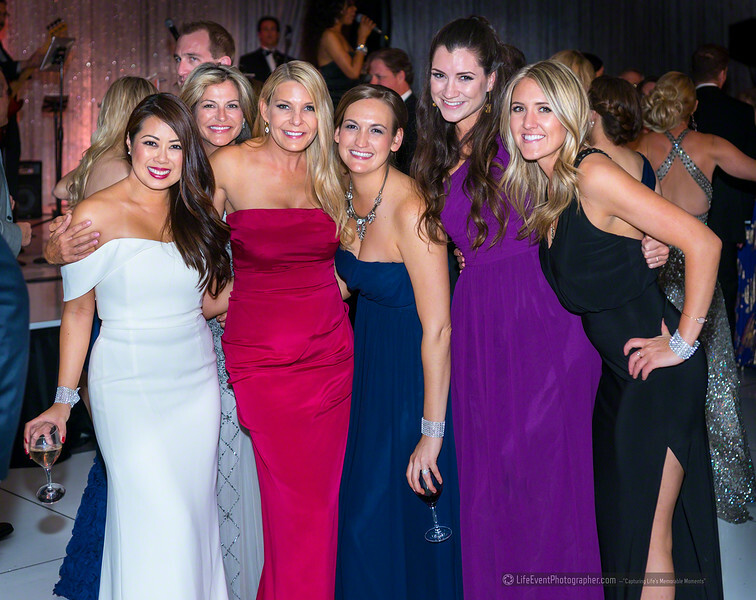 The American Heart Association held their annual fund raising ball at the Ritz-Carlton in Dana Point, CA. This is a great venue with a wonderful beach line, architecture, food, service, etc. I also created a great video of the event. I was a glad to see all the people that came out to the event! This was the third event that that I have covered for the American Heart Association. Last Sunday, I had the honor to volunteer my time to be the sole photographer to photograph a poker fundraiser “Hold’em For Heart”, by the America Heart Association at Angel Stadium in Anaheim. The event took place in the prestigious Diamond Club and in all the event helped raise over $100,000! Many great organizations that do good in the community can’t afford a professional photographer — and that’s where I can help. By provide meaningful and impactful photos to help an organization like the American Heart Association reach its sponsorship goals. I hope everybody has a Merry Christmas and a Happy New Year! Please see the video of my little guy Justin. I love using Evernote to keep track of contracts, ideas, etc. But with more recent versions of Evernote, it’s an amazing tool to keep information up to date with my wedding clients. I just create a new notebook for the bride and share it with her. I can add in poses she may want to try for an engagement shoot, styles of photos she may want to see, etc. I sometimes ask her to post the wedding dress colors to get an idea of what her color scheme is going to be like, also contact info for the best man, maid of honor, etc. Now with the chat feature it may be the greatest tool ever! Had the pleasure of photographing a very adorable 1 year old last month. It had a great banana theme and took place in a huge backyard. First birthday parties are very fun to shoot because family and friends are always wanting to pose with the 1st birthday boy or girl. In this case it was a handsome boy. When I shoot a first birthday, I get their early and photograph the details — capturing the details is very important — it helps sets the mood for the photos and the telling of the first birthday story! Also with a first birthday, getting their early will allows me to meet the “stakeholders” (usually parents, but also grandparents, aunts, uncles, etc) and getting a great feel from them what is important. First birthday parties are amazingly fun and are a ton of work and organization, so enjoy the time and let a photographer take amazing photos for you! Do you need photos of your party? Or know someone who does? Call us at 1-888-469-1883! I’m setting up a newborn photography session in about a week and I’m going to be using a suitcase and faded wooden floor drop. Found out (very) recently that the new mommy and daddy love to travel so the suitcase is going to work. I’ll need to still find some faux fur for the newborn photography shoot to make the inside of the suitcase comfortable to the newborn and added cuteness. A few things to keep in mind about newborn photography is that it can and will be messy — that’s why the faux fur, blankets, fluff, etc need to be able to capture spit-up, urine, and so on — and be washable. Also, these materials need to be hypo-allergenic — the last thing you want during a newborn photography session is the newborn having a skin rash/irritation — it can end the session. Needless to say these materials need to be washed with a hypoallergenic baby detergent. Thinking about some other adorable accouterments for this shoot that I can find at a hobby store — old passport, ticket stubs, etc. I think just adding in the faux fur might be enough. But making the scene too busy will distract from the newborn photography session, because it’s all about the newborn. The props role in newborn photography is to enhance the newborn’s cuteness and not distract. Posing the newborn with this suitcase doesn’t seem to pose many challenges. Although, preventing the open suitcase from closing won’t be that much of a challenge since the lid is lite. Something wedged, like the faux fur, between the lid and the base of the suitcase will prevent that. Posing during this newborn photography session will probably be on top, on the side, and inside of the suitcase. I’ll have to pose a couple of shots afterwards to show how it went. The shoot will most likely happen at the parents house (99,5%) likely. Really amazing video shoot of a drone flying into a fireworks show. I met with three great ladies from the American Heart Association for me to take photos of several future events they are sponsoring. Looking forward to helping this organization with amazing photos!